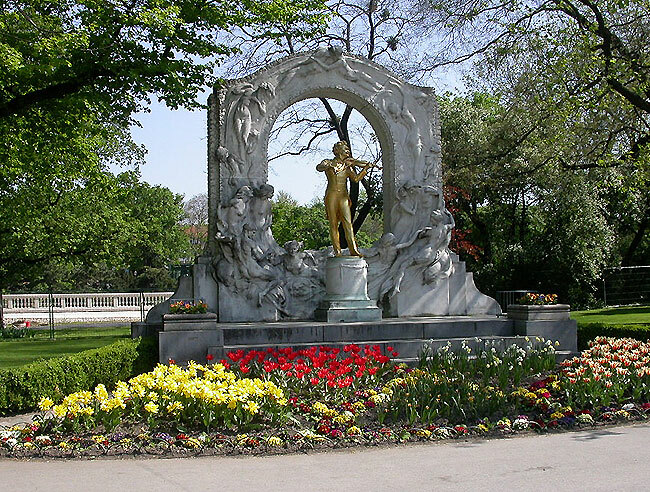 The Salonorchester "Alt Wien", one of the best known performers of Viennese classical music, ignites explosive fireworks with the most beautiful of compositions by "Waltz King" Johann Strauss and his contemporaries. Virtuosic musicians, extraordinary opera singers, and enchanting ballet dancers present an evening filled with Viennese charm and joyful waltzes, polkas, and operetta melodies of the highest artistic calibre. The "Vienna Kursalon" was built between the years 1865 and 1867 by Johann Garber in the style of the Italian Renaissance. 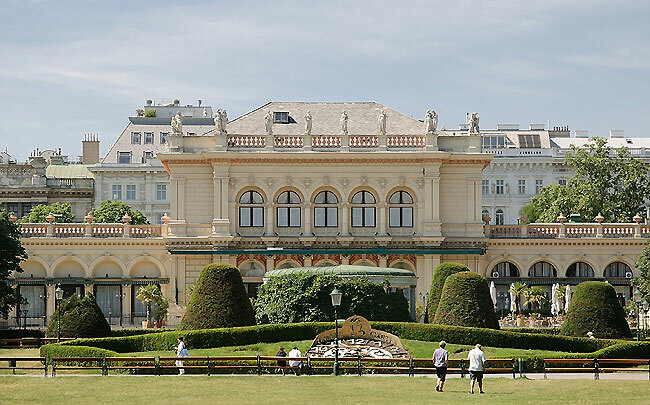 After two years of restoration, the Kursalon sparkles in renewed splendour, inviting audiences to experience the musical pleasures that have thrilled visitors since the famed Promenade Concerts of the brothers Strauss. 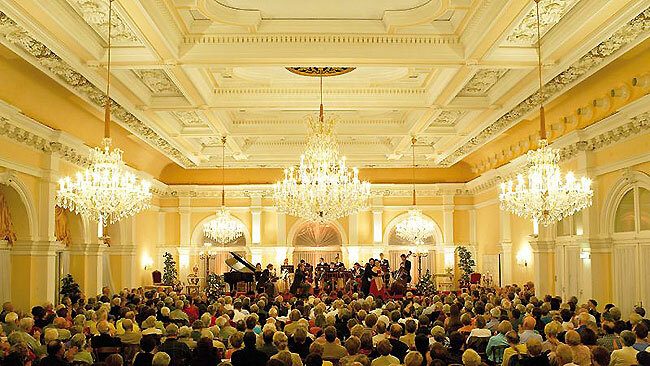 The "Wiener Kursalon" is one of the most beautiful concert venues in the heart of Vienna. 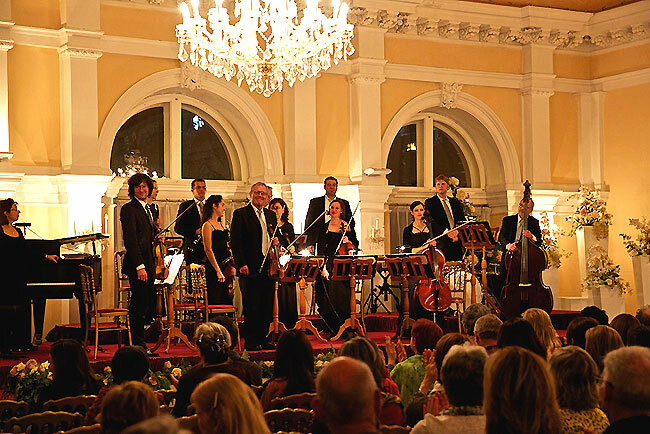 Take part in this unforgettable evening filled with Viennese charm and joi-de-vivre. Enjoy the unique ambience and partake of this wonderful musical journey through time. The Kursalon is situated in the city park.